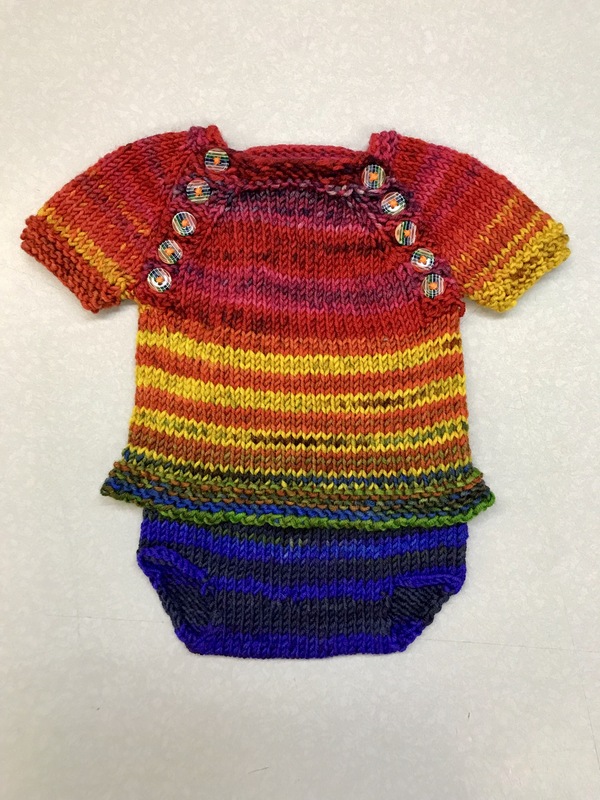 This is a set of baby garments, a sweater with buttons and a soaker, made for a newborn baby in 2018. 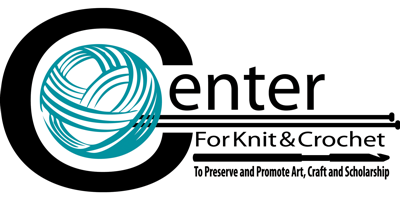 The yarn is urth uneek worsted. The garments were both knit from a single skein of yarn to make a complete set of clothing. 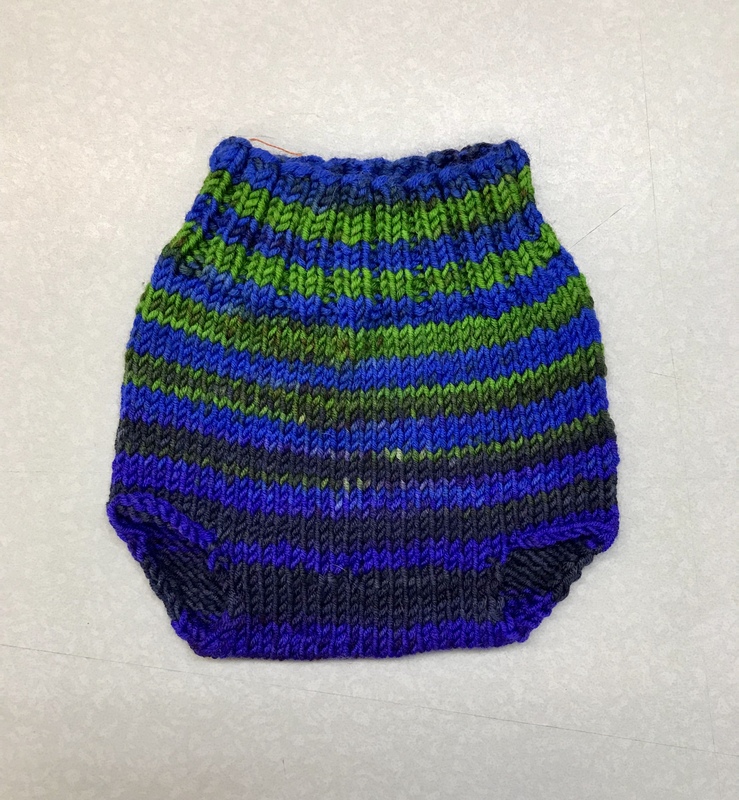 The set was knit for the first born child of the maker’s closest friend. 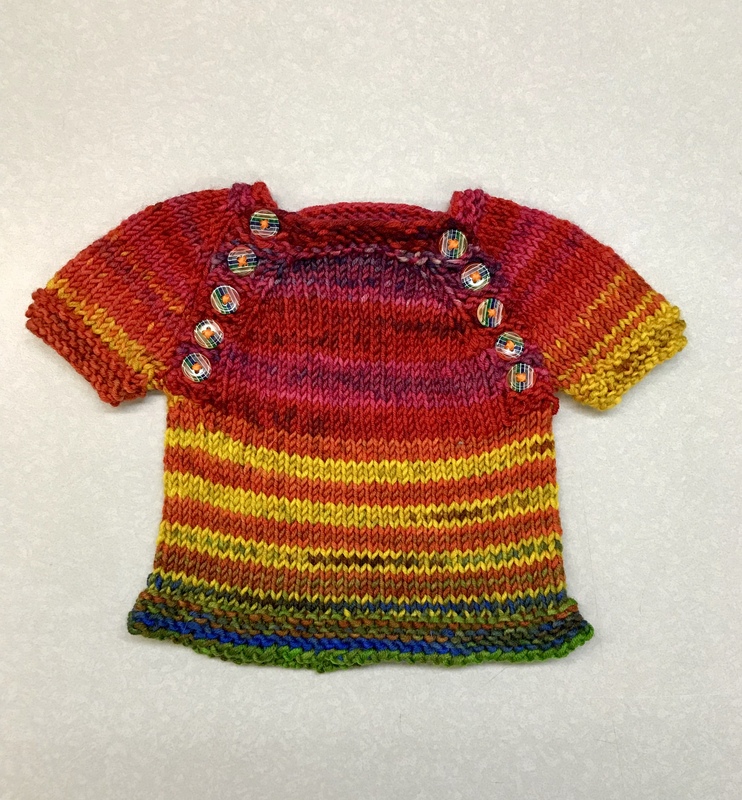 The sweater was knit from Gabrielle Danskknit’s Winter Sunset pattern, and the soaker was knit from Rebecca Krolikowski’s Frantic Mama Knitted Soaker Pattern.